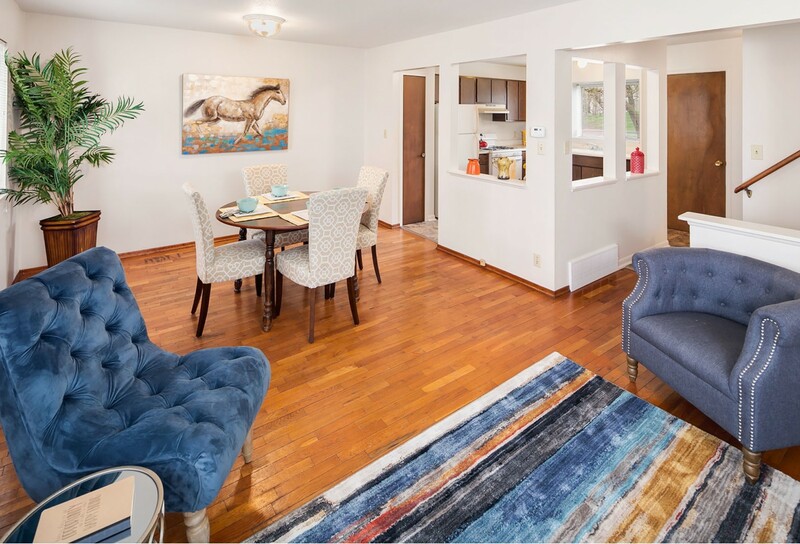 Regency Park Apartmetns offers 1, 2 and 3 Bedroom Apartments For Rent in Grand Rapids, MI 49506. Minutes from Highway I-96, near 28th Street and Breton Road you will have the convenience of Woodland Mall, Center Point Mall, restaurants, grocery, and more! You are also just minutes away from downtown Grand Rapids and Kentwood. I love this Place!submitted by Rosland M. - Jul 28, 2011 |Recommended: YesIt's a great place to live. It very quiet, and don't have lots of trouble like some of the city apartments. Everyone get alone very well. I also love the area it is located in. I can walk in the neighborhood, low on crime! Great Apartment submitted by Marina T. - May 04, 2011 |Recommended: YesIt is nice to live in a place with friendly, efficient staff and that is close to all the conveniences of Grand Rapids. I like living here for the location, excellent staff, and reasonable rates.submitted by Marina T. - Apr 06, 2011 |Recommended: YesStaff are friendly, maintenance is super efficient and pleasant, and location is highly ideal. It is close to the park, 28th Street establishments, supermarkets, and the mall. Comfortable, pleasant place to live.submitted by Brenda B. - Jan 21, 2011 |Recommended: YesRegency is a well kept, quiet and pleasant apartment community. Happy Heresubmitted by Marina T. - Nov 03, 2010 |Recommended: YesLiving at Regency Park was one of the decisions we made. The staff is very courteous and friendly and often go beyond their duty to assist us in our needs. They care about their tenants and listen to their suggestions. The maintenance personnel (special mention to Seth and Derek) are efficient and very responsible. They have actually checked with us about how satisfied we are with their work. They really do pay attention to the priority ranking we give to our requests. We are very glad we are staying here - it is conveniently located, well maintained, and, most importantly, the staff is great - and that, to us, is of prime importance!